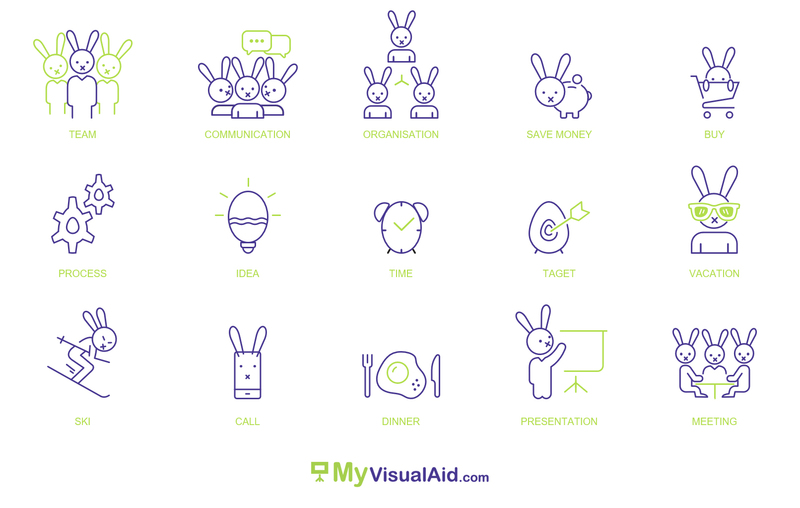 MyVisualAid > Tips > Rather than bulleted text, how about using icons? 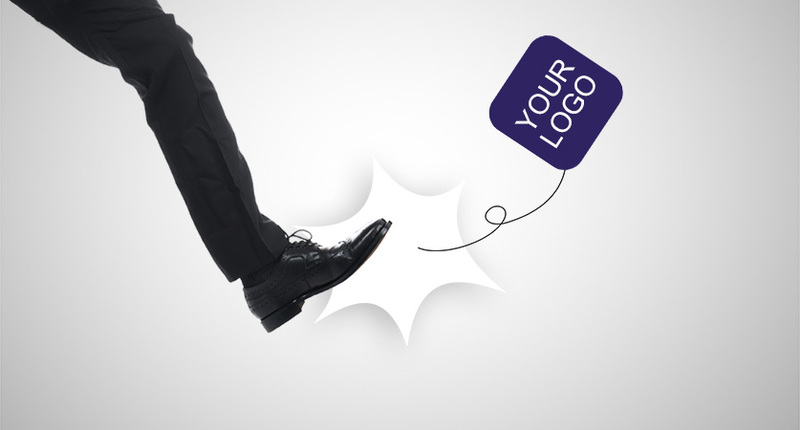 Icons are more visually appealing and add value to your message. PowerPoint has a decent built-in set. If you want to download icons online, make sure you use reputable sources without copyright issues.